Powering your fleet is a crucial asset to ensuring all your fleet management needs are taken care of and that your business operates efficiently. 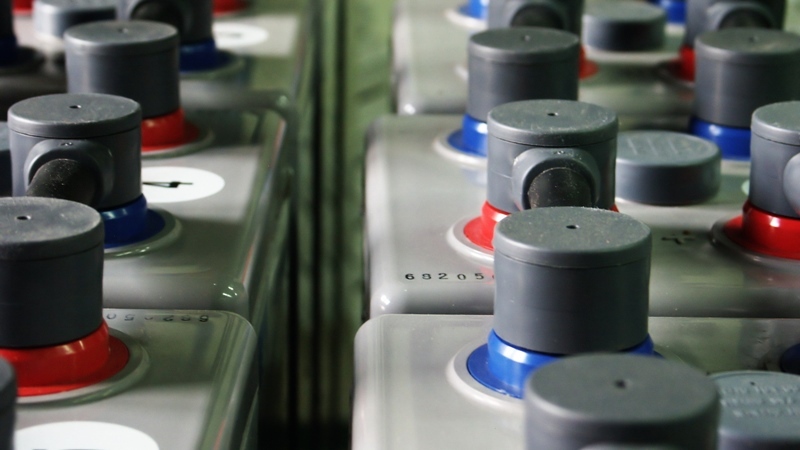 While industrial batteries are the most common form of power for your fleet, they can also be the Achilles heel of your fleets optimal operations. Inefficient batteries and chargers can cost a your business time and money, ranging from thousands to tens of thousands of dollars (and that’s just for one). Optimize Your Energy – Fleet Management Firms have long, trusted partnerships with energy companies that have dedicated their entire business model to properly addressing fleet’s power needs and management. This partnership will benefit your business by providing smart solutions to get your fleet up and running at the highest rate and with the most efficiency. Cut Costs – These partnerships between Fleet Management Firms and power companies provide a direct supply from their product to your fleet, reducing middlemen and the cost associated with them. This saves your business money and in turn frees up capital to be spent elsewhere within your organization. Controls Waste – By lower your cost and operating better your fleet also begins to run at a higher level of efficiency, requiring less charges, less battery changes and overall maintenance. This can cut your waste output drastically, lowering your company’s waste and emission while also providing a better solution that’s environmentally friendly. Work Better – Relieving the burden of management your fleets power setup can free up ample time for your employees to push their minds and expertise to other divisions of your business. The impact of the fleet management firm of your choosing’s power management program can bring a better working environment to your team with strategic power solutions. The optimization and improving of your power usage rates and insights into your fleet’s workflows can work wonders for your business. While the data and statistics associated with these changes within your warehouse and performance can shed a positive light on potential errors and issues to fix your fleet’s power management needs and more.